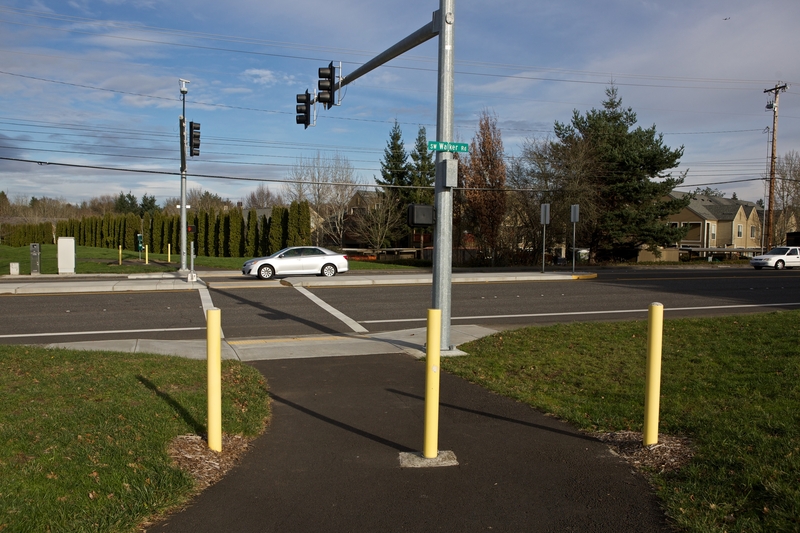 Powerline corridor, accessible via Walker Rd. Waterhouse Linear Park is one of many parks along the four-mile Waterhouse Trail, a north-south regional trail located in the north part of the park district. 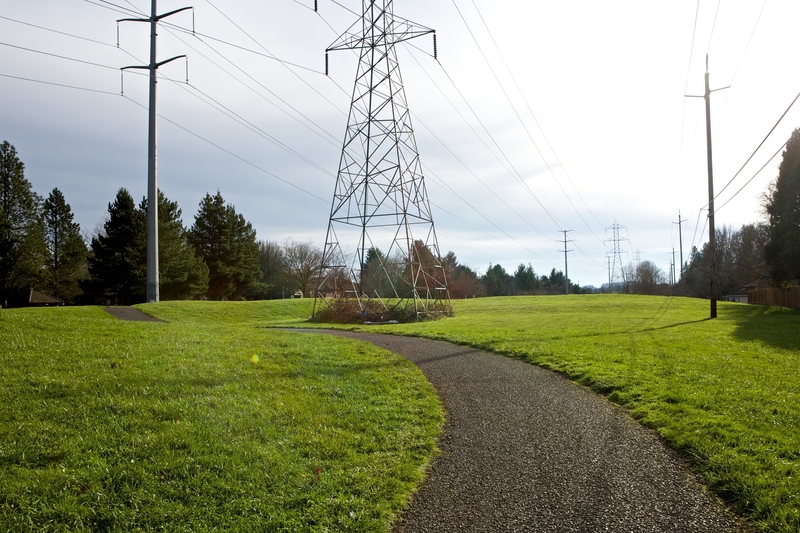 Containing three acres of grass and trail along a powerline corridor, Waterhouse Linear Park is used by walkers, runners, and bicyclists. It has a creek that flows east-west through the north end of the park, a playground with a monkey bar and slide structure, and a basketball court. The park is located south of NW West Union Rd. and north of NW Charlais St. in the Bethany neighborhood. Waterhouse Linear Park is composed of two discontinuous sections.